The HALO™ DreamNest™ open air sleep system is thoughtfully designed with breathable mesh mattress for safe, sound and portable sleep as your child grows. The breathable mesh mattress allows for open airﬂow to keep your baby cool and comfortable. Breathe easy knowing the mattress is fully breathable when your baby shows signs of rolling. Mattress is removable and machine washable for easy care. The EasySway™ rocker allows you to gently soothe your baby to sleep. Rocker is removable. Grows with your child from birth to toddlerhood. Gently rock your baby to sleep. Breathable comfort for better sleep. Ideal for toddler nap time. I absolutely love the Halo DreamNest! I love that the material is mesh so it’s breathable! My daughter sleeps very comfortably in it and I have piece of mind knowing she is safe even when she starts to roll over. It’s extremely easy to assemble and very portable. The rocking feature is great and we can’t wait to use the little cot when she gets bigger! Great product Halo, as always! My husband and I love our Halo Dream Nest! We are currently using it as a bassinet in our bedroom and love the high setting that makes it easy to take our daughter in and out at night. The breathable mesh gives us such peace of mind and is super soft for our babe to sleep on! We also love the rocking feature, which allows us to lull our daughter back to sleep. Would definitely recommend this product to anyone! My little guy loves napping in the Halo DreamNest! 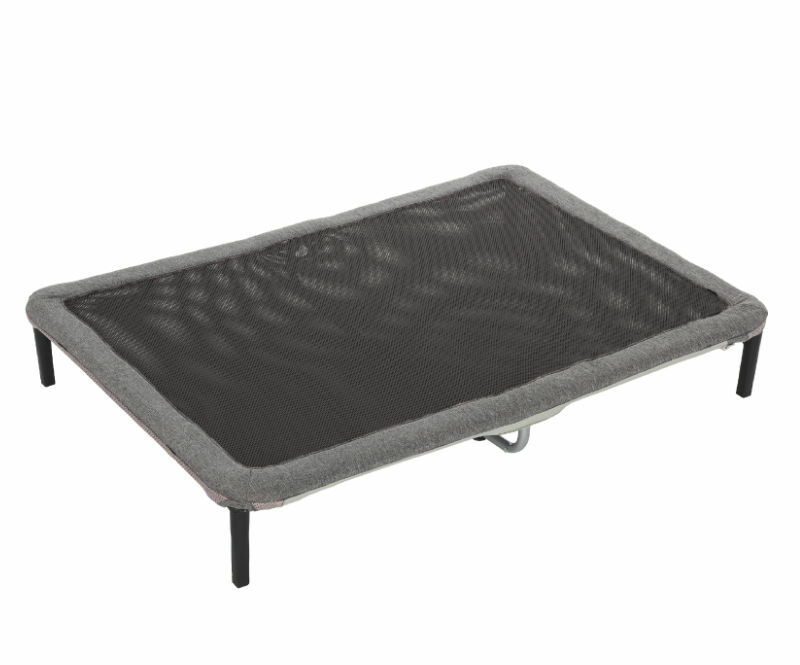 The mesh mattress is super comfortable for him, while still being a safe, flat sleep surface. Plus, now that he’s sleeping in the lower portable crib configuration and rolling from back to tummy, but not tummy to back, the fact that it is breathable gives me peace of mind that if he rolls over in the middle of the night he’s still safe! Wow! This thing is amazing! We have been using a different brand portable crib type thing for traveling/play area but I just felt it was too tight and not enough room for my growing baby! My little one is also a tummy/side sleeper so this mesh/airflow system is PERFECT for us! I know that even if he is sleeping that we he will be able to breathe because of the genius design. The fact that it can easily convert to rocking (much less you can do it hands free) is a game changer. I can't wait to use this for future babies from the get go. It is easy to set up and take down and everything fits easily in the carrying bag (something I can't say about the kind we had previously). I highly recommend this product!! 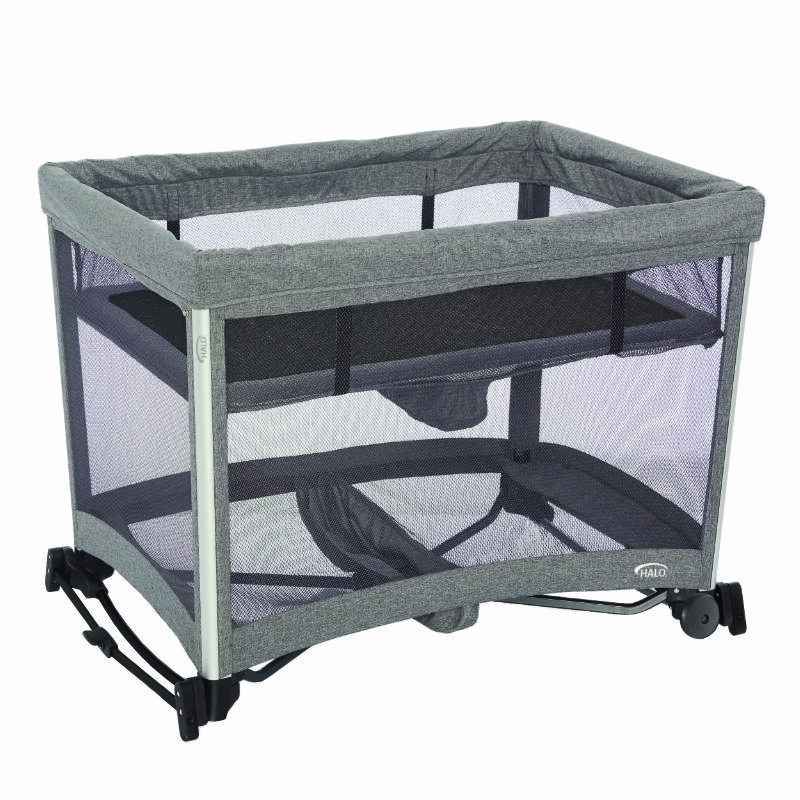 Portable Crib: Discontinue use when child can climb out, reaches the height of 35 in., or weighs more than 30 lbs. 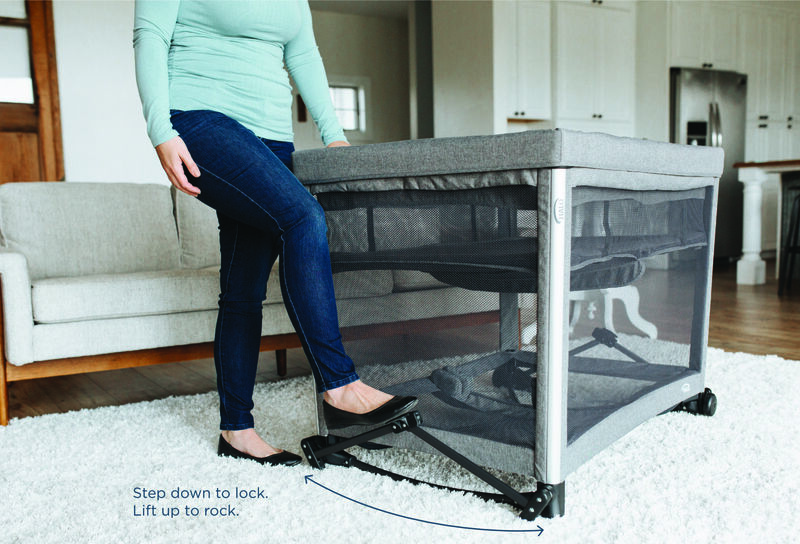 Bassinet and Rocker: Discontinue use when the infant begins to roll over, push up on hands and knees or has reached 15lbs, whichever comes first. 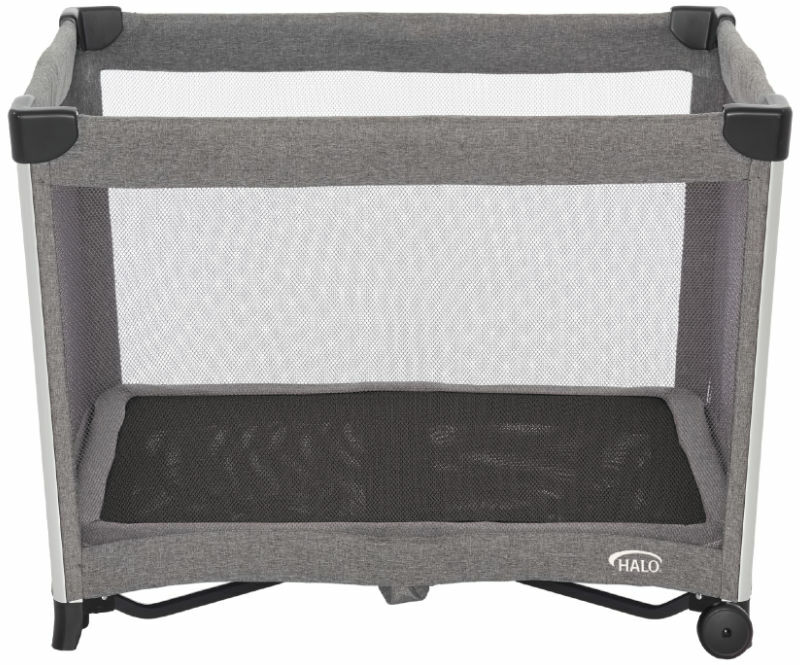 Travel Cot: Discontinue use when child has reached 30 lbs. Changing Table: Discontinue use when child reaches 25lbs. Always place your baby on his back for sleep.  Never use soft bedding such as loose blankets, bumpers, pillows, and positioners in the DreamNest. The American Academy of Pediatrics suggests the use of wearable blankets to keep your baby warm. Rocker attachments should only be used when the bassinet attachment is FULLY INSTALLED. Do not leave infant unsupervised while the rocker is engaged. NEVER place child in Bassinet or Portable Crib frame while the changer is attached.Keep small parts away from children. Mesh and mélange fabrics are 100% polyester. Mattress: Close zipper before washing. Machine wash separately in cold water, delicate cycle. No bleach. Drip dry. Mattress Frame, Bassinet, & Changing Table: Wipe clean with damp cloth.